The Polycom EagleEye III camera has full 1080p HD and Pan-Tilt-Zoom capabilities making it the perfect solution for any size environment. Compatible with Polycom HDX and RealPresence Group Series. Experience incredible high-definition video with the Polycom EagleEye III camera, designed for Polycom conference room solutions, including the Polycom HDX and Polycom RealPresence Group Series Systems. 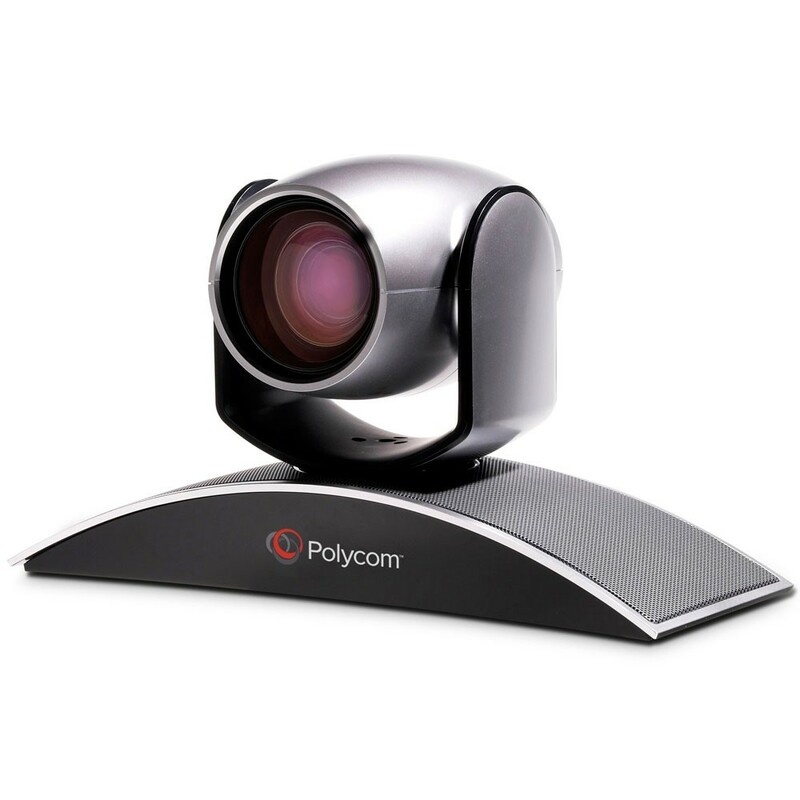 The Polycom EagleEye III camera has full Pan-Tilt-Zoom capabilities and is a perfect solution for any size environment. Navigate throughout your room and focus on certain individuals or areas with the ability to pan, tilt, and zoom at the touch of a button. Capture the entire video conferencing space in full HD so that the participants of your call will see everything in crystal clear high resolution. This item comes with a one-year 323.tv Limited Warranty which covers repair and replacement, remote installation assistance, and on-call technical support.